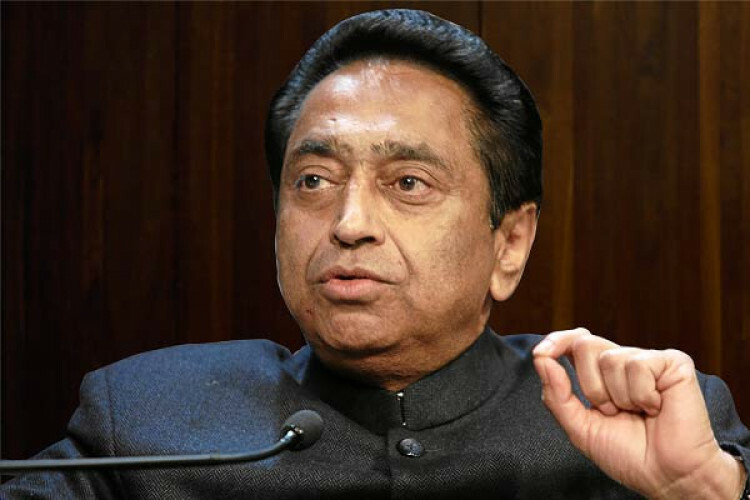 Income Tax officials on early Sunday morning conducted a raid at Vijaynagar residence of Officer on Special Duty (OSD) to Madhya Pradesh CM Kamal Nath. A 15-member team of IT sleuths started the raid at Praveen Kakkar’s residence in Indore since 3 am in the morning after receiving information about the invasion of tax by him. Searches are underway at locations of MP CM's OSD, Ratul Puri, Amira Group and Moser Bayer.